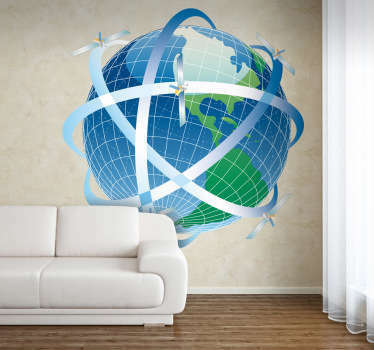 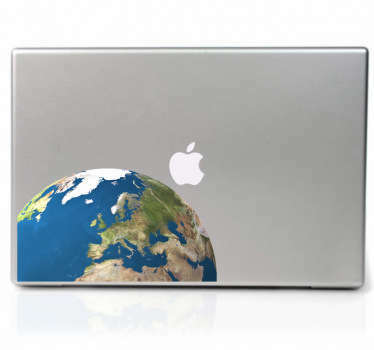 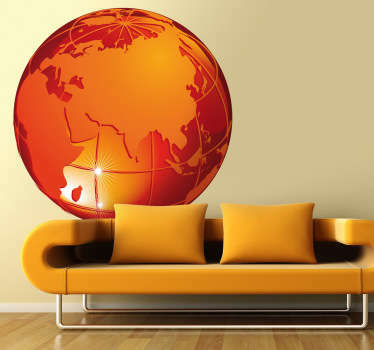 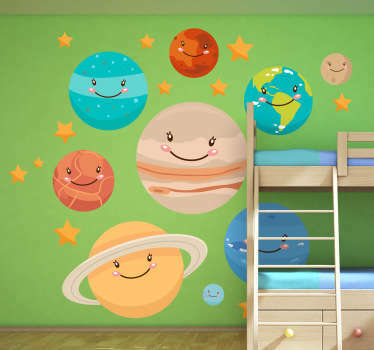 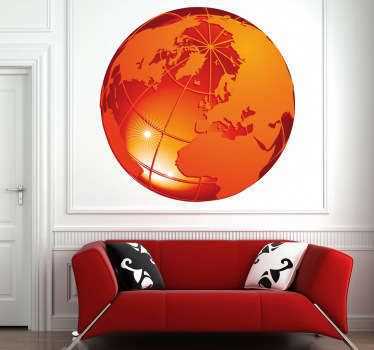 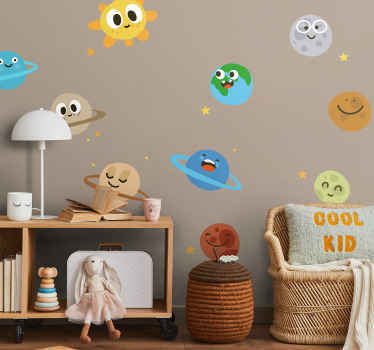 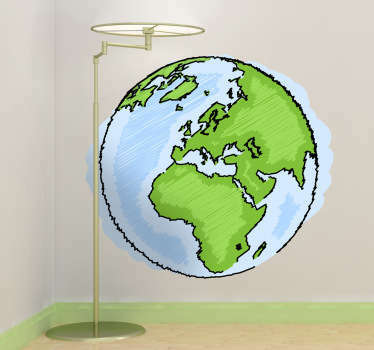 From our collection of fun spaced themed stickers, a special selection of planet decals to decorate your walls. 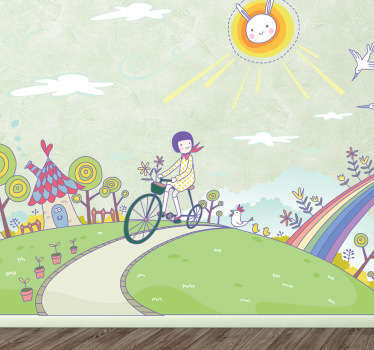 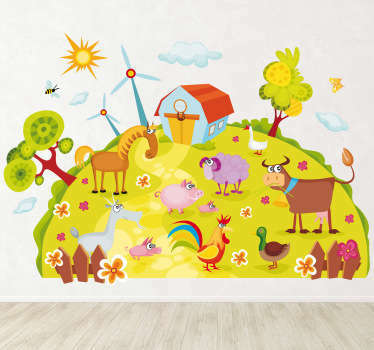 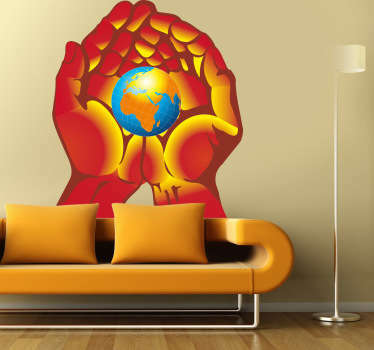 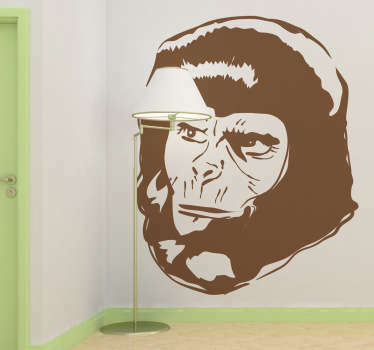 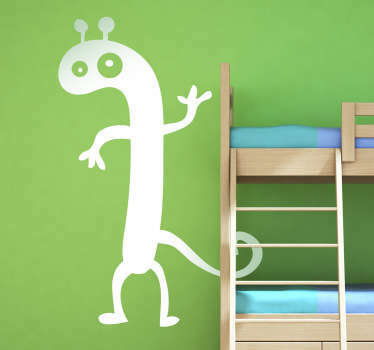 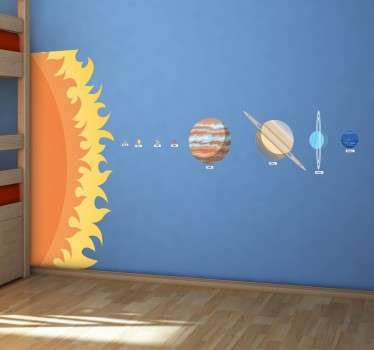 Looking for a unique way to decorate your child’s bedroom? 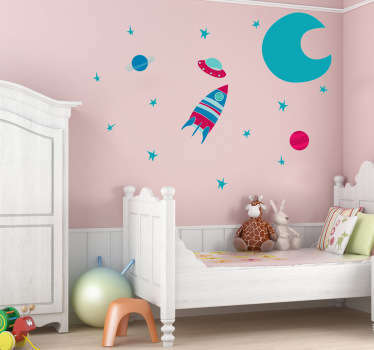 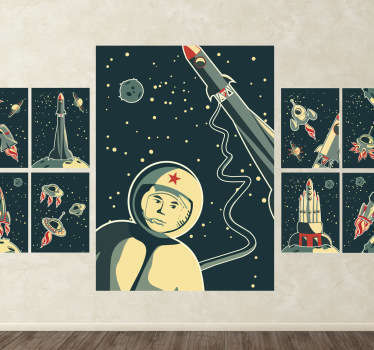 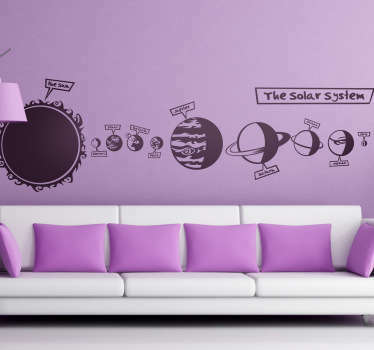 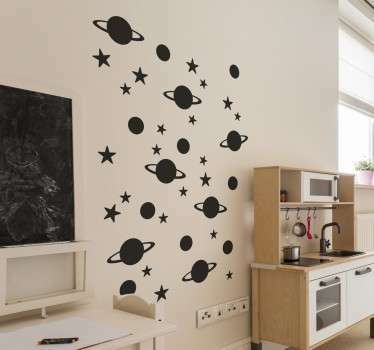 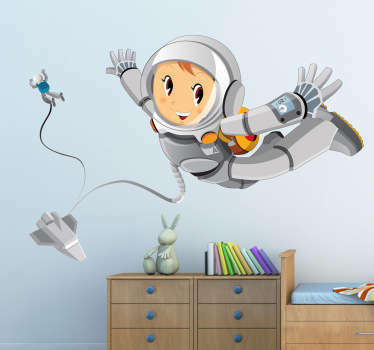 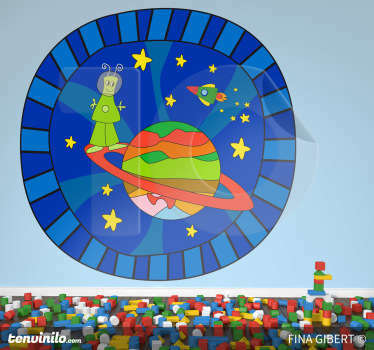 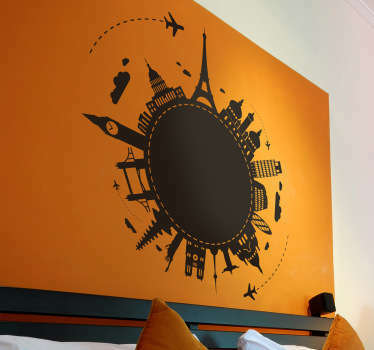 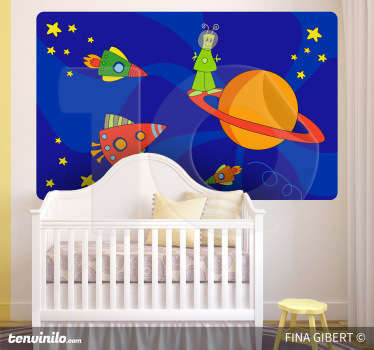 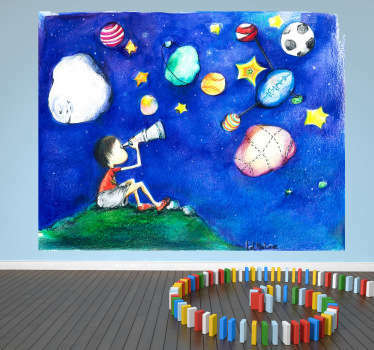 Why not give them a space themed bedroom that will be out of this world! 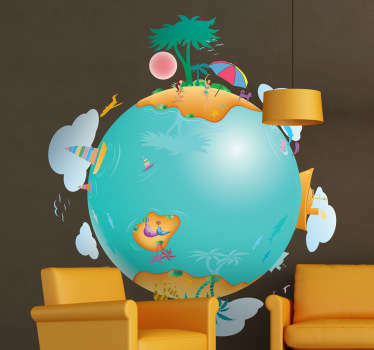 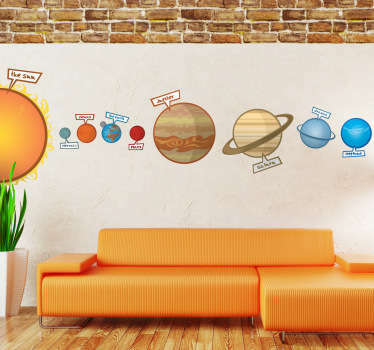 Great designs of planets, including Earth and even the moon, as well as educational designs of the solar system that are ideal for school classrooms.